Printing old images » Cox Black and White Lab, Inc.
We can make prints from your old B&W negatives, color negatives and slides. If you don’t have one of these, we can copy your print and then make a new photographs. 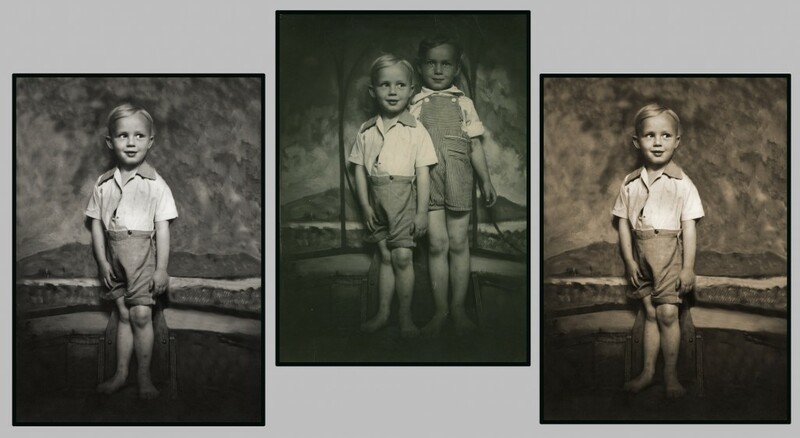 Photographs old and new can be printed using archival digital papers and inks. We offer digital print sizes up to 44″ wide in color or black and white.